One of the rising voices in modern euphonium, Mitch Mest is always searching for ways to further the art forms of chamber music and solo euphonium alike. His performances challenge what is expected of a “classical” performer in a way that always puts the listener first, and frequently include dramatic, vocal, or visual elements that are largely unexplored within a “recital” context. As an educator, Mitch maintains a healthy studio of young low brass musicians as well as providing clinics and masterclasses while on tour with his euphonium quartet, FivE. The opportunity to perform for and help educate the next generation of musicians is one of Mitch’s greatest motivations, right alongside making his music fun and accessible for all listeners. Mitch is currently studying for his Master’s Degree in euphonium performance at the University of Texas at Austin under the tutelage of Charles Villarrubia, and he earned his Bachelor’s Degree from the Pennsylvania State University as a student of Velvet Brown. 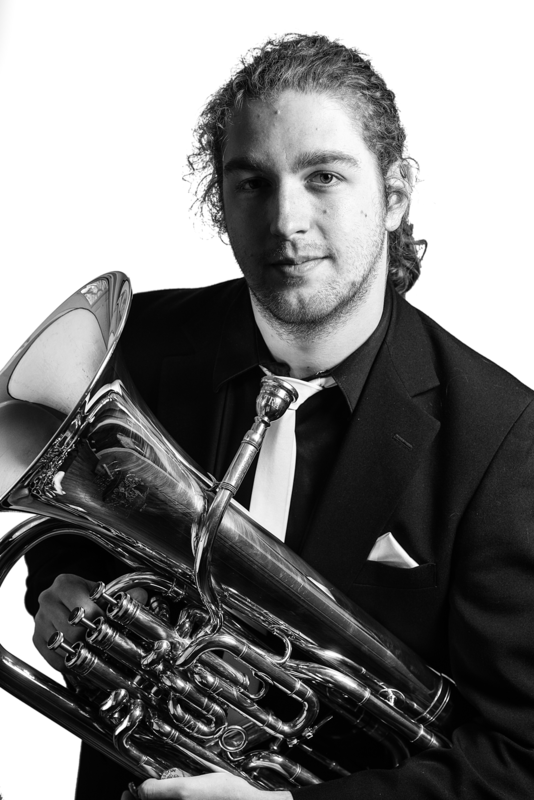 Mitch Mest is a Besson performing artist and plays exclusively on a Besson Prestige 2052 Euphonium.